If none of these are possible, hire a reputable locksmith. They should want to see some ID and proof that the house really is yours. Be wary if the locksmith wants to drill out your lock and replace it; most good locksmiths can open just about any domestic lock. If they want to cut your lock out of your door, question if that is really necessary. It could be worth considering switching to a keyless door lock so you can’t get locked out, or giving a spare key to a neighbour to prevent it happening in future. Another thing to try is keeping a spare key in a lockable safe which can be purchased relatively cheaply and fixed to a point outside the house. These safes usually work on a combination lock – so as long as you don’t forget the combination, you should be ok! Just make sure you don’t share the combination outside the immediate family or write it down somewhere it could be discovered by a third party. 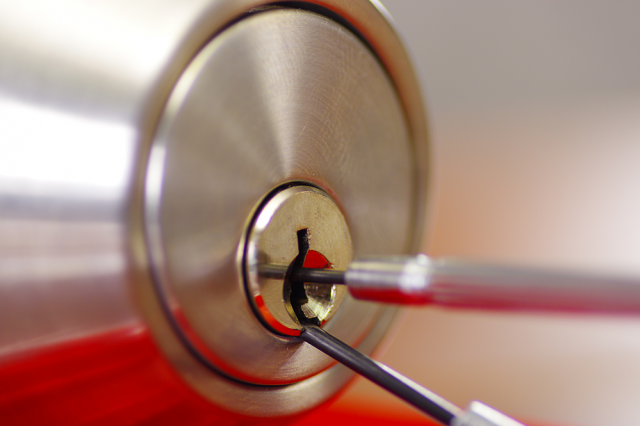 Most household insurance policies will cover replacing locks and keys, up to a certain specified amount (c. £1000). However, this will be subject to your excess. At A-Plan, we also offer Home Emergency cover which will cover lost keys if you cannot replace them, or gain normal access. Our Home Emergency cover will pay up to £1,000 (parts and labour) and dispatch a professional and qualified contractor to resolve the problem for you, day or night, 365 days per year. This is not subject to an excess. For advice and further information about what else is covered by Home Emergency insurance, please speak to your local branch today.